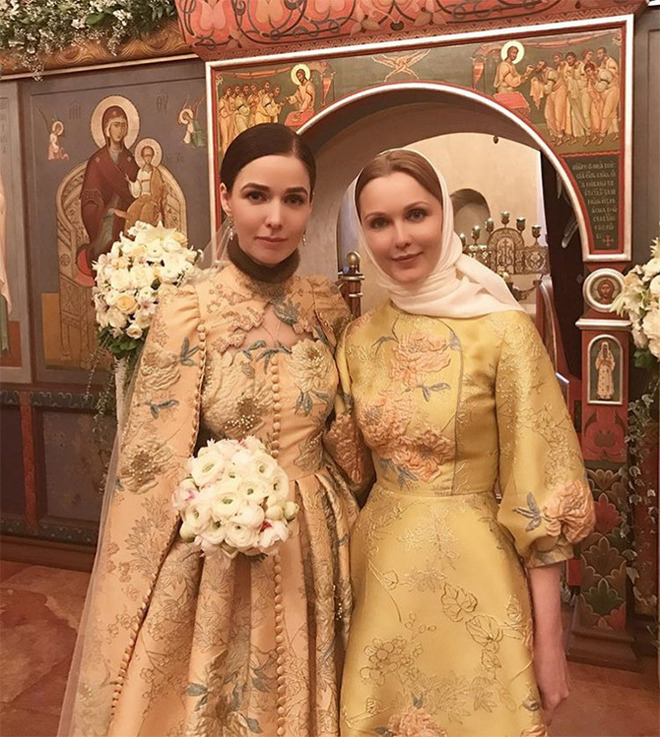 Yesterday, February 12, the wedding of designer Alena Akhmadullina and Chairman of the Board of Directors of JSC "Stankoprom", Sergey Makarov took place in Moscow. The joyful event has become known thanks to Alena's friends invited to the wedding, who shared photos on Instagram. 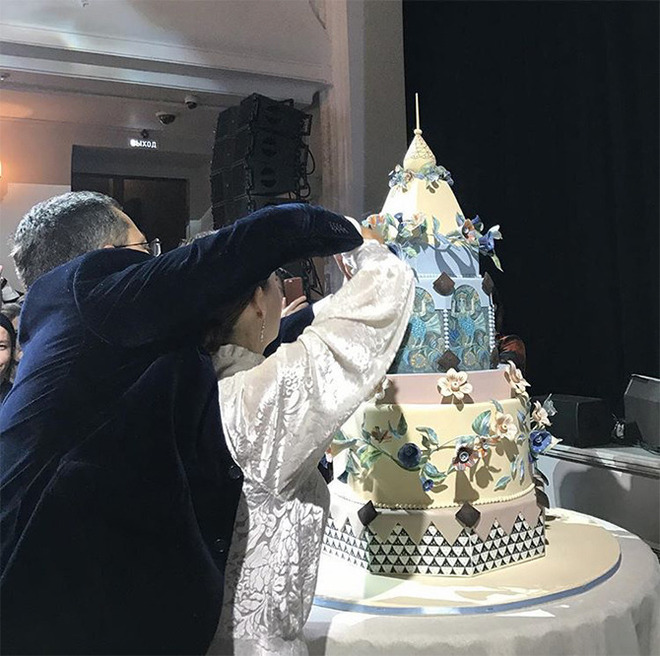 Alena shared a photo with some of her friends, including Svetlana Bondarchuk, and posted a picture of the wedding cake. "Today was a very important event. My dear, beloved Alena and Sergey got married. Oh God, it was perfect! Feeling incredible happiness for my friends. What a beautiful bride, what a dress! It cannot be measured in words, just Princess Alenushka from the most beautiful fairy tale in the world! Alena, to say I'm happy for you, is to say nothing! You know it and probably feel ... Love and endless happiness to your family", - wrote Inna Malikova. 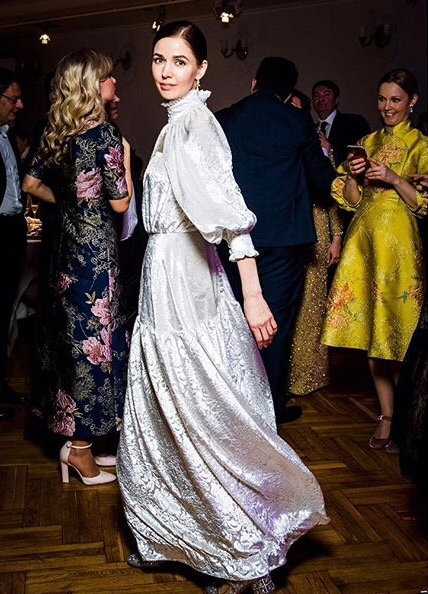 Alena's wedding Dress was really fabulous. 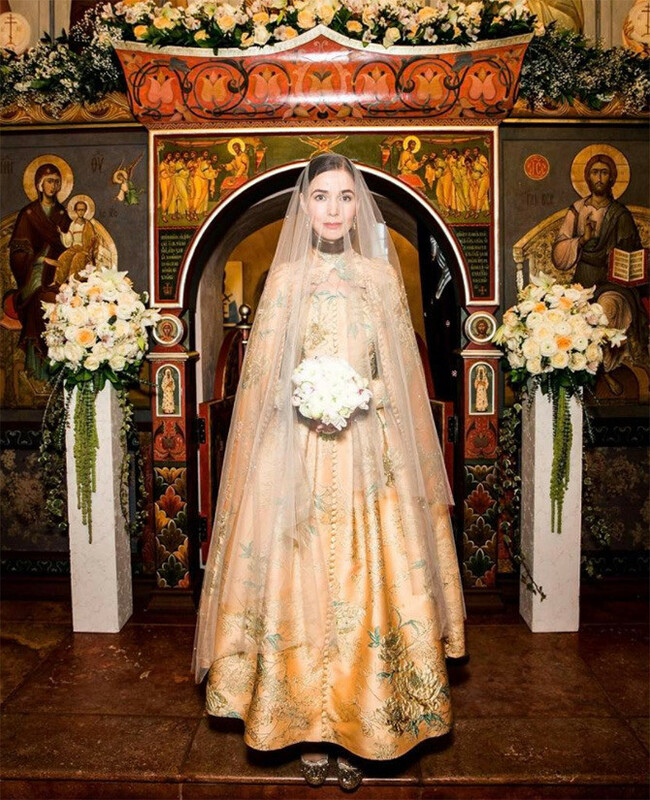 Known as fashion world's most skilled designer, Alena wanted to design her own wedding dress. 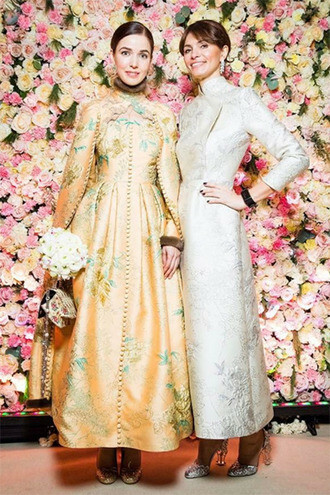 The result is above all expectations - creating dress, Alena opted for a cream-colored fabriс and old Russian style. 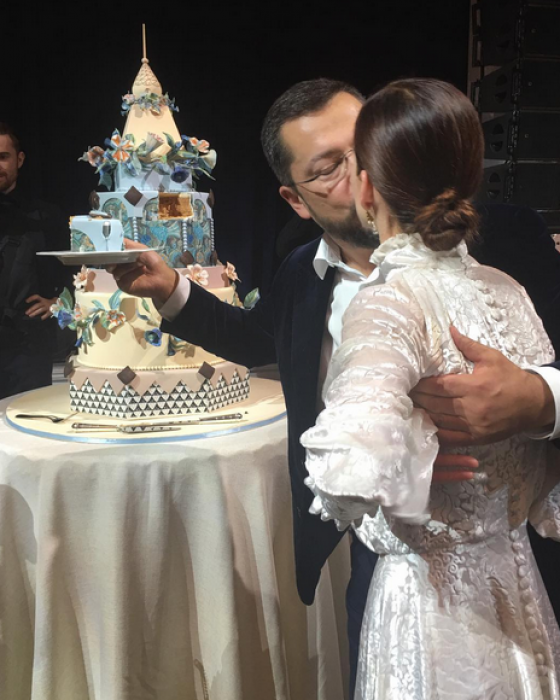 Note previously Alena Akhmadullina was married to businessman Arkady Wolf, then dated financier Alexander Mamut. 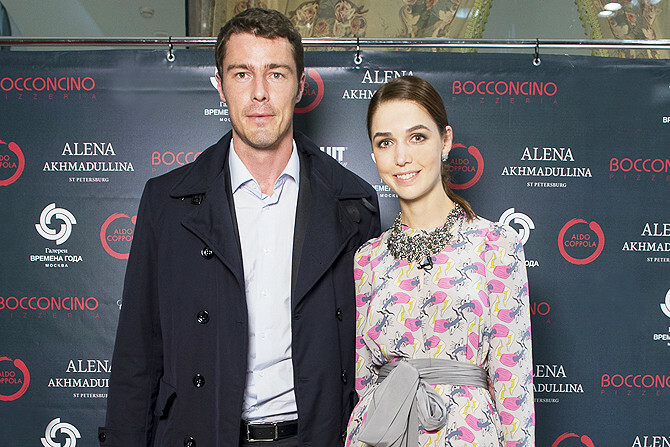 The designer had been rumored to having affair with Marat Safin, but this information was not confirmed.